In November, let's celebrate all of the people for whom we are grateful: our family and friends! Join us for a story time dedicated to appreciating others. 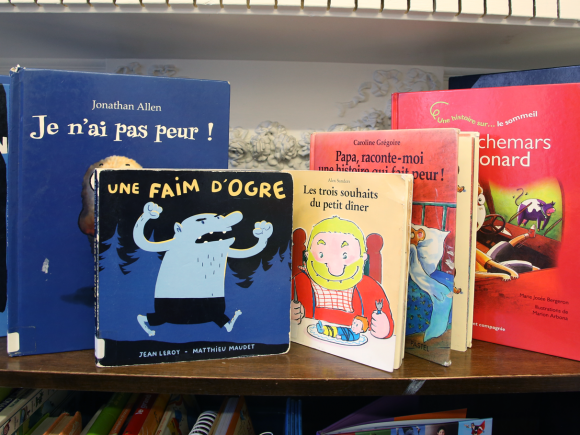 Come with a friend or en famille for story time at our Library!